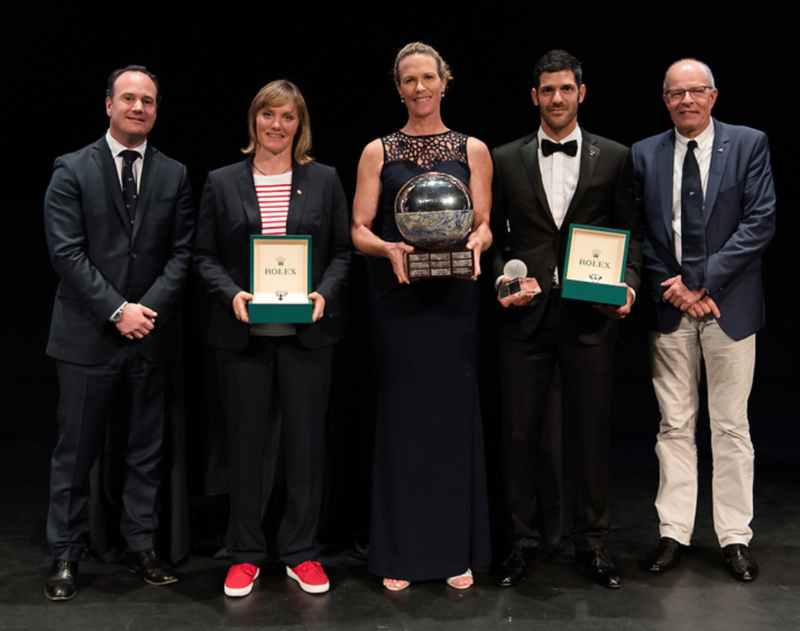 In this month’s newsletter, I wanted to take the time to reflect on what was a remarkable 2018 for sailing as a sport. We truly have much to be proud of. Below you will see my highlights of 2018 – there are so many that unfortunately I cannot include them all, but please enjoy the memories! 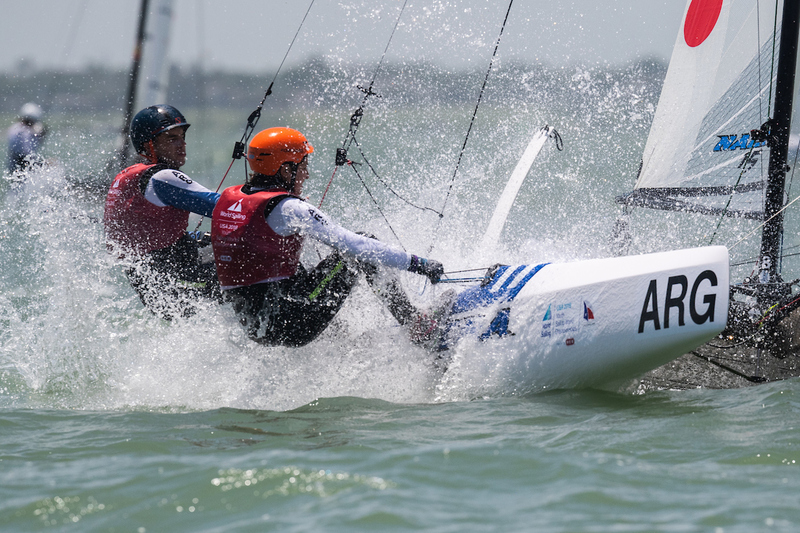 July and August saw Aarhus, Denmark, hosting the Hempel Sailing World Championships for all 10 Olympic sailing classes plus Men’s and Women’s Kiteboarding. It was one of the largest sporting events ever to take place in Denmark. The Para World Sailing Championships took place in September last year in the US - the pinnacle event of Para Sailing. 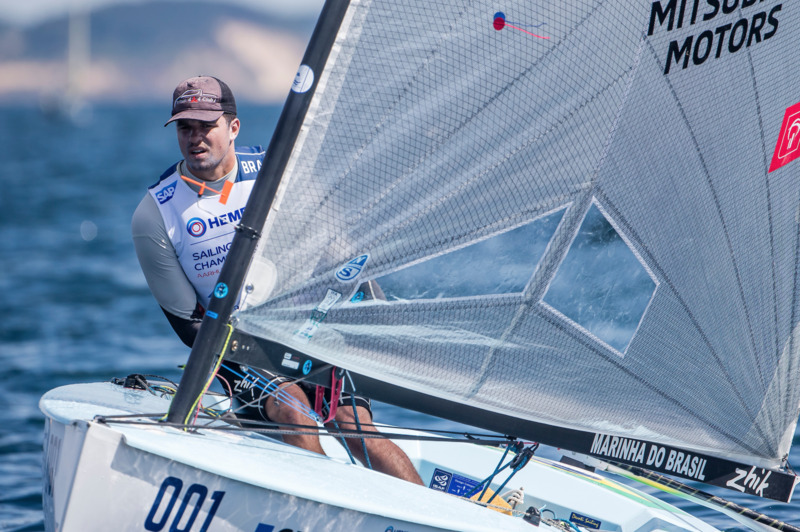 Despite Sailing not being included in the 2024 Paralympic Games, the efforts made to develop and excel this hugely important area of our sport have been successful although our Para Sailors missing the opportunity to compete in Paris is a disappointment. 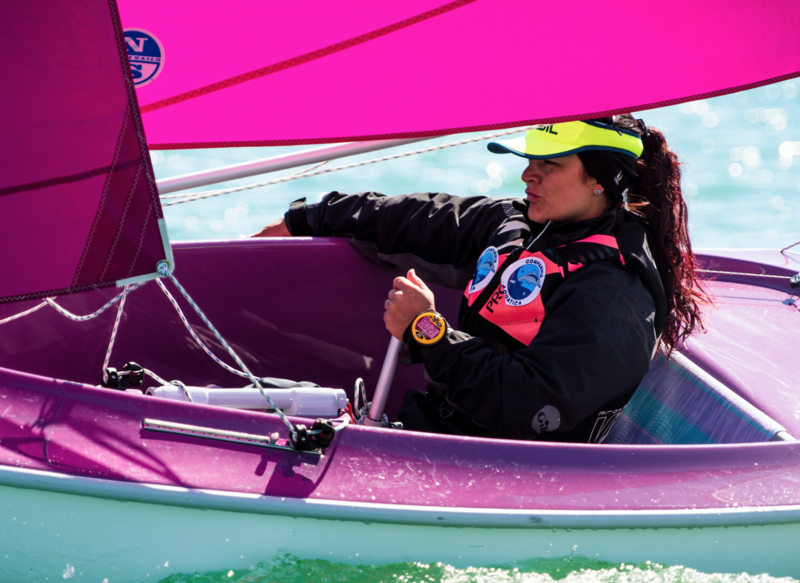 Para sailing has developed positively, despite losing major national funding by no longer being a Paralympic sport. Let’s continue the development and support for Para sailing and have a constructive dialogue to secure the backing of the IPC. The numbers speak for themselves: in 2016, 88 participants and 23 nations took part, in 2017 this was 78 participants and 37 nations, and in 2018 the figures were 98 participants and 39 nations. I’d like to encourage all MNAs to get behind Para Sailing in your individual countries and come along and support the Para World Sailing championships. The 2019 edition takes place in Puerto Sherry, Spain in July. We continued to make great strides on our digital platforms in 2018 and we’re reaching a younger fan base than ever before. Our audiences across the platforms are mainly in the 25-34 range with Instagram the most popular platform with 18-year-olds. We’re posting and publishing more content than we’ve ever done before, reaching millions on a monthly basis. Video viewership on our platforms is continuously rising and we’re achieving several million views each year, engaging more than ever before.